Reach and motivate your entire population one patient at a time. Automated assessments that can help alert you to patients in need of follow - up care and intervention. 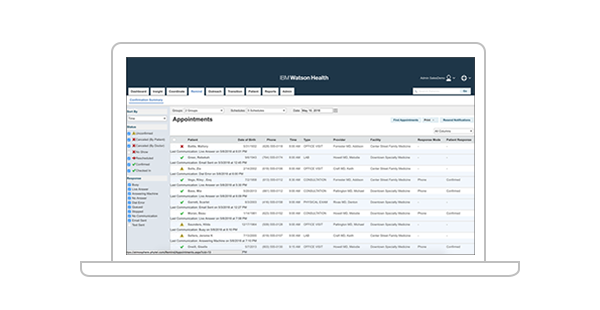 Automates communications to proactively remind patients about upcoming appointments. Enables you to proactively engage patients with chronic and preventive care management campaigns. Automated, evidence - based communications that help close care gaps and improve clinical outcomes. 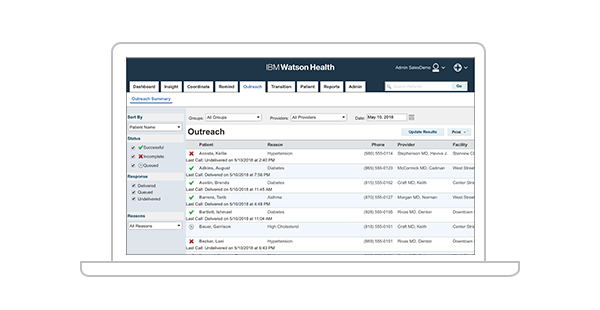 Optimize performance, engage patients, and deliver insights at the point of care. 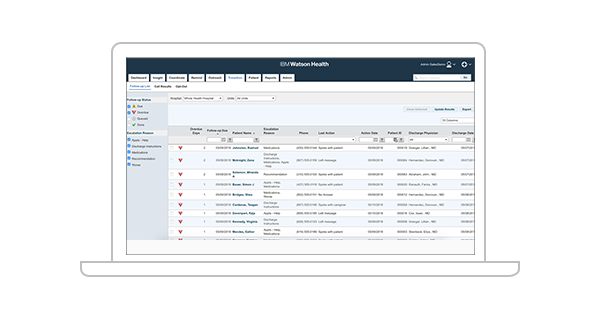 Enabling you to focus on delivering patient-centric cancer care at scale. Advancing healthcare through innovative AI, enterprise imaging and interoperability solutions.